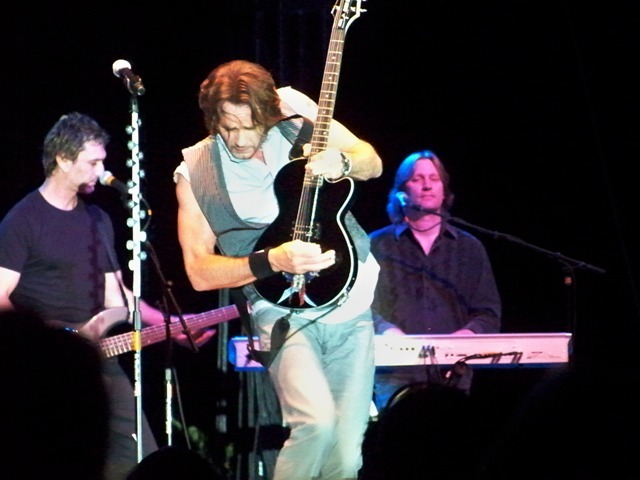 Biltmore Estate… and Rick Springfield! This weekend, the wife and I took a trip up to Asheville, NC, to see the historic Biltmore Estate… and see a Rick Springfield concert! The trip was an absolute blast, and I thought I’d share some pictures of the Estate grounds, as well as of the concert itself. Biltmore consists of a massive home of some 250 rooms and grounds of some 8,000 acres , and it is the largest privately-owned residence in the country. It was built in the 1890s for George Washington Vanderbilt, who had inherited a fortune from his railroad tycoon father and grandfather. Vanderbilt was a celebrity of his time, and built the home in part to escape from the chaos of New York City and the attention he received there. Vanderbilt died in 1914, leaving his wife Edith the master of the estate. In 1930, at the height of the Great Depression, daughter Cornelia opened the estate to the public so that the tourist draw could increase the area’s local revenue. The house remains in family hands, and is now a wonderful tourist attraction. Before their act, I couldn’t remember a single Loverboy song, but they came back to me quickly! In short, the show was a blast! 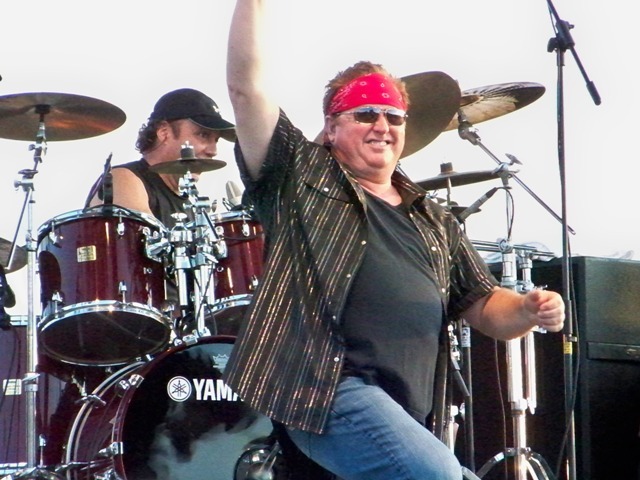 Rick interacted with the crowd regularly during the show, even wandering off stage a number of times during the performance. It was rather surreal to see various 40-something ladies screaming their heads off as if they were 14 again! I should mention that Rick was touring to promote his newest album, released last July, titled Venus in Overdrive. I enjoyed the songs on the new album that he played, and will probably download them; they maintain the sort of naive charm that Springfield was always known for. 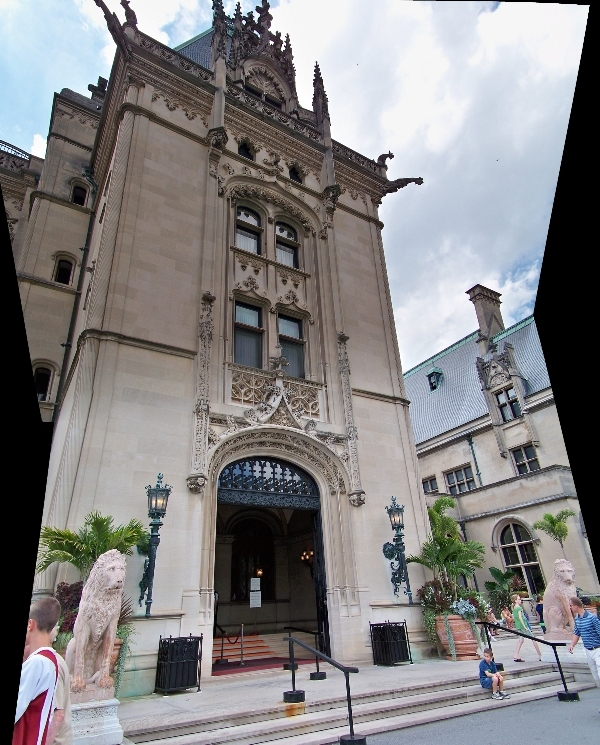 Biltmore is really a wonderful and fascinating place to visit, and I can highly recommend it. Information about trips to Biltmore can be found at the official site here. 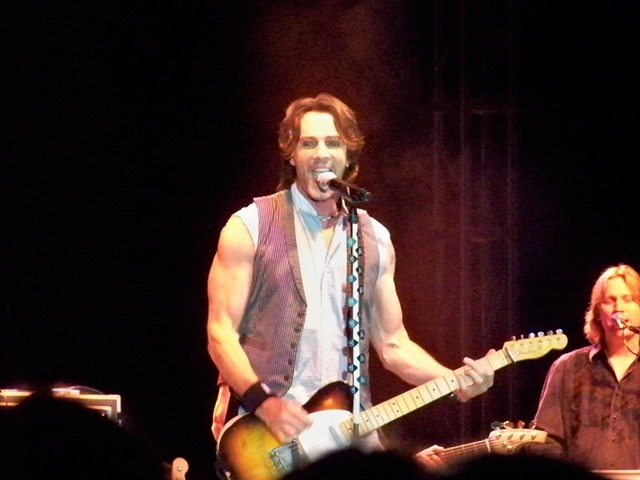 8 Responses to Biltmore Estate… and Rick Springfield! You’re very welcome, sweetie: it was a great time! Great pictures! It was a fantastic show. Thanks for putting your pictures on here. Mine did not look nearly as nice as yours! Love the pics! 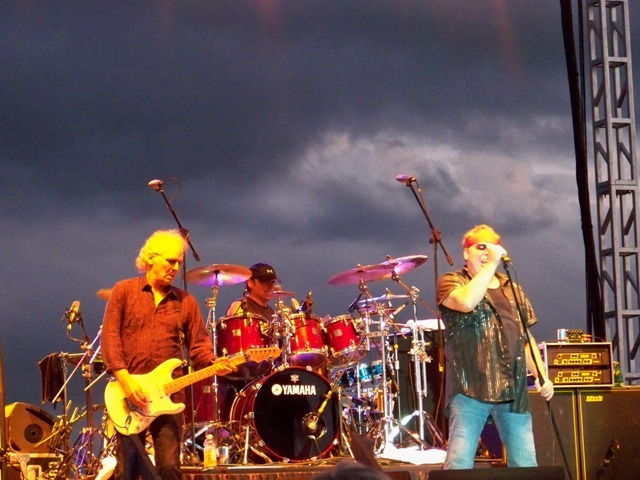 I remember seeing Loverboy at Blossom and loved every minute of them! Rick doesn’t look to shabby either! 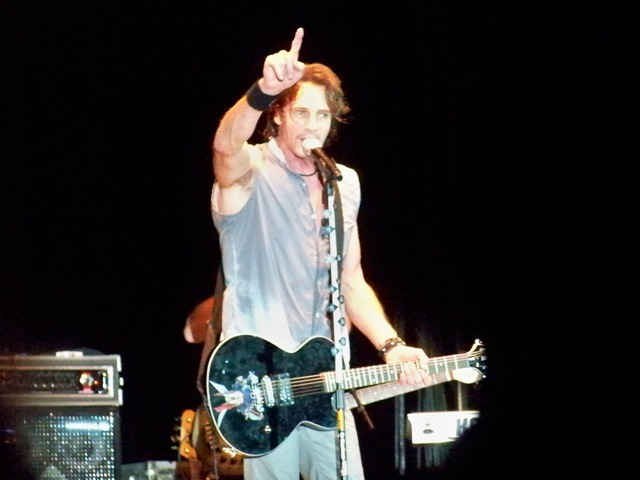 Hi, I was searching for Rick Springfield info and came across your site. 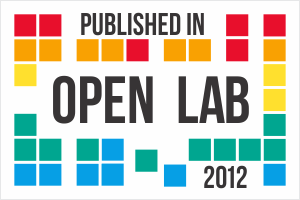 Great blog and photos. He looks very young for a 61-year-old!